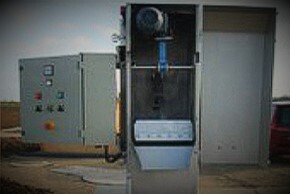 Looking for a bar screen solution for your pump station? You came to the right place. 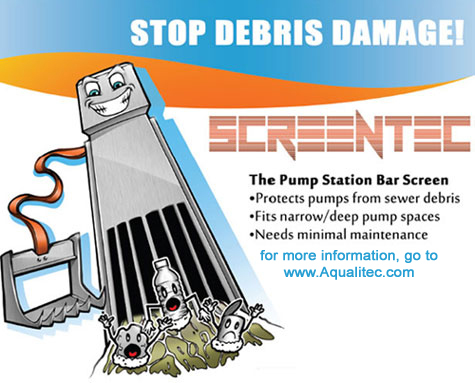 Aqualitec offers innovative and highly effective bar screens that will safely protect your pumps from debris and rags and will allow you to save thousands of $ in maintenance costs. 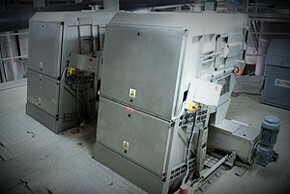 Two types of mechanical bar screens are available, one being vertical while the other one is multiple rake. It can retrofit on any kind of structure at a minimum cost. It requires minimum and easy maintenance, which means it decreases your costs while making it safer for your maintenance staff. For more information about Screentec, watch this video about our vertical bar screen or check out this case study. 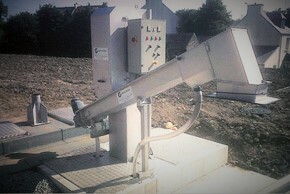 For more information about Raketec, check out this case study. 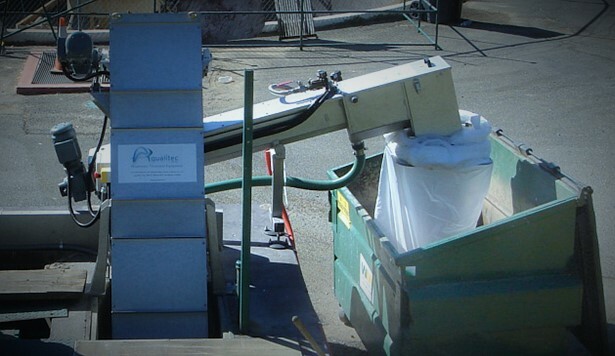 For questions and quotes regarding our wastewater bar screen line, please call 855-650-2214 or email us.